Happy Monday everyone. For those who are working, you're thankful for a short work week right? 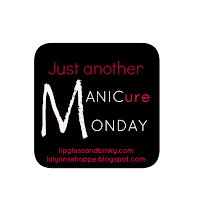 Last week I mentioned that I will be participating in a little nail fun with some of my BLMGirls. While they are great fashion bloggers they have proven to be quite the nail artist as well. 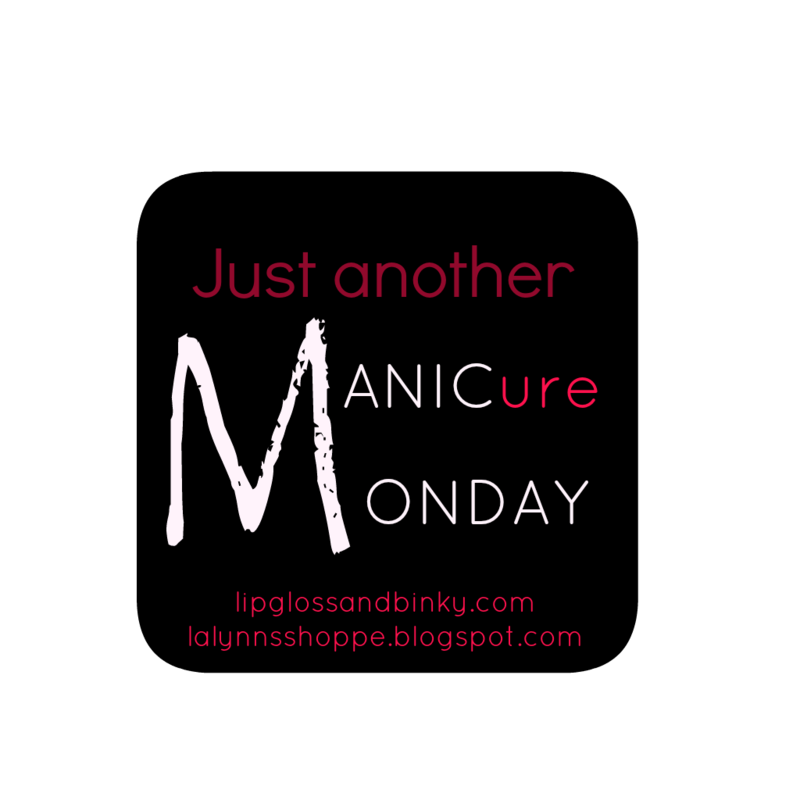 Well today is MANICure Monday hosted by the lovely Mimi over at Lipgloss and Binky. 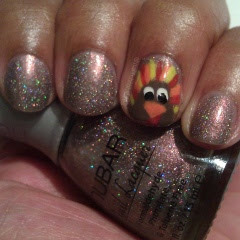 Of course I couldn't kick off Thanksgiving week without a little turkey!!! So I'm really trying to improve on my freehand nail art so be kind! I actually ordered so nail art brushes recently so beware, I may go nail art crazy pretty soon. Teehee! I used Nubar's Gem, which you can see my swatches and review HERE, as a base. Still one of my favorites for its holo greatness. No special light needed, no need to twist your fingers into gang signs, it just blings!!!! Today I am thankful for my BLMgirls and health. What are you thankful for on this marvelous Monday? VERY CUTE!!! 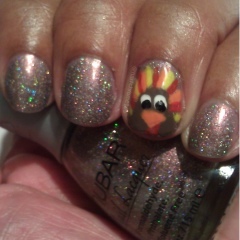 I wish I could've done something turkey related! 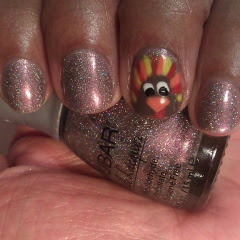 Super cute and I love that you were able to do it on short nails! Girl that free hand is everything. LMAO at you don't have to do gang signs for it to bling! 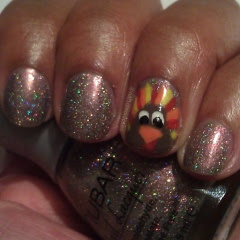 I haven't been big on holo polishes but I may need to give them a try.